The mission of this club is to provide a fun competitive lacrosse program that provides a quality playing experience and the opportunity to play at the collegiate level. Welcome to Bellaire Women's Lacrosse! Thank you for visiting our webpage and for your interest in Bellaire Women's Lacrosse. Why lacrosse? 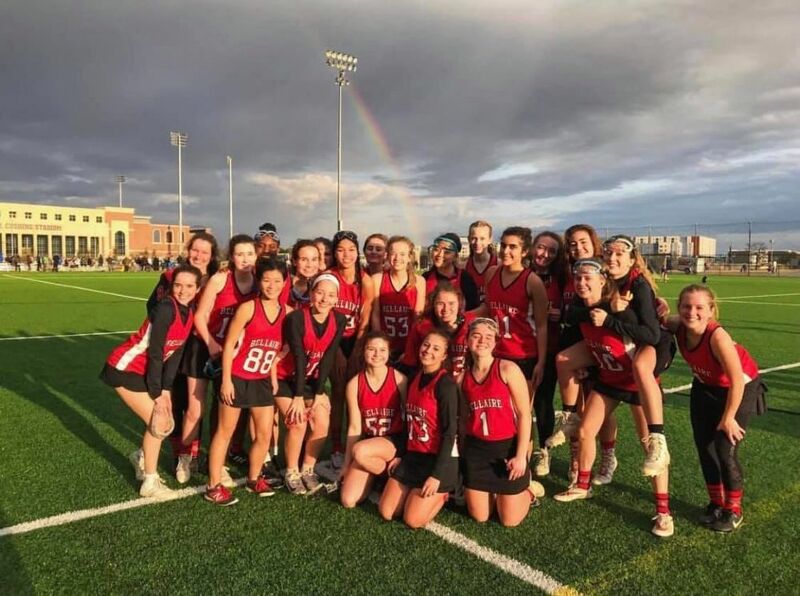 Lacrosse is the original American sport and is known as the “fastest game on two feet.” Lacrosse requires players to use endurance, quickness, hand-eye coordination, and some strength to create a fantastic all-around athlete. Lacrosse is the fastest growing sport in America for youth. We are excited for the upcoming season!